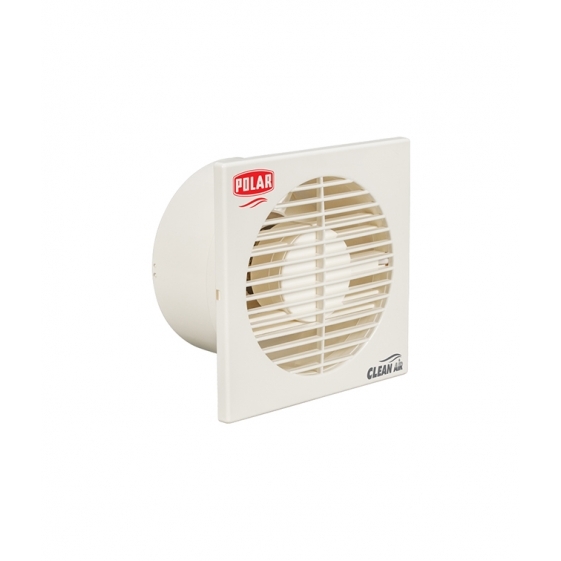 Polar India - POLAR (100mm) Clean Air VA "White"
Dust protection shutter, low noise and light weight (omit), strong motor with enhanced life, rust proof body and blade, suitable for bathroom and kitchen (omit), Ideal for mouting on glass window in kitchen and washroom. 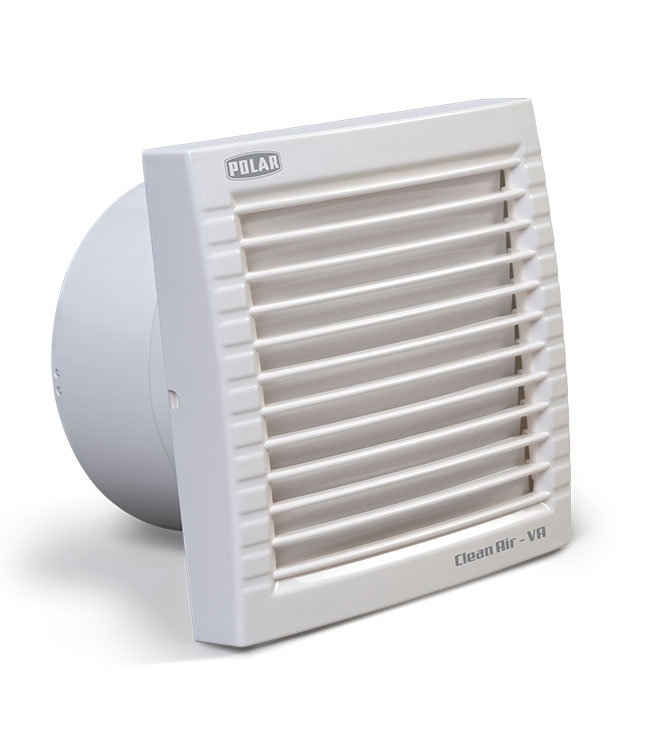 The plastic axial flow fan with dust protection shutter. 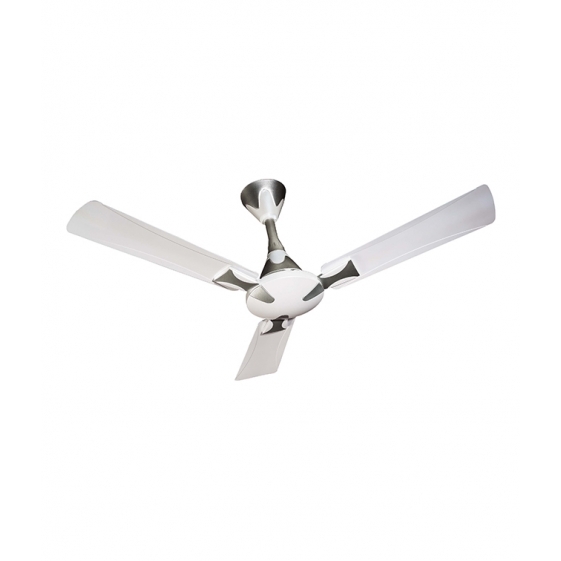 Ideal for Installation on any position in wall, ceiling & glass. 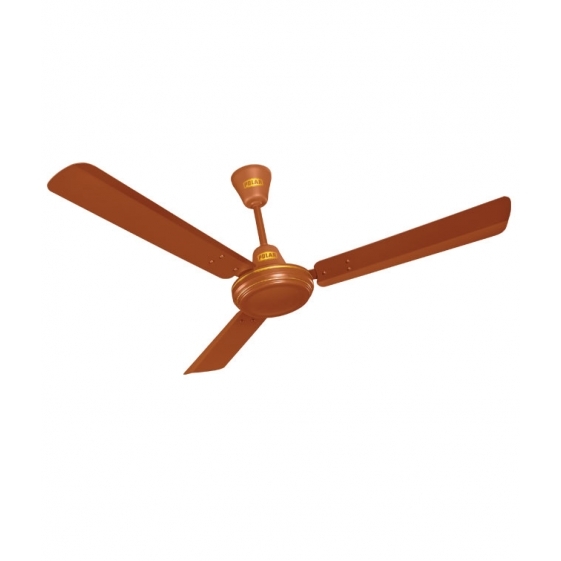 Description :- Dust protection shutter, low noise and light weight (omit), strong motor with enhanced life, rust proof body and blade, suitable for bathroom and kitchen (omit), Ideal for mouting on glass window in kitchen and washroom. 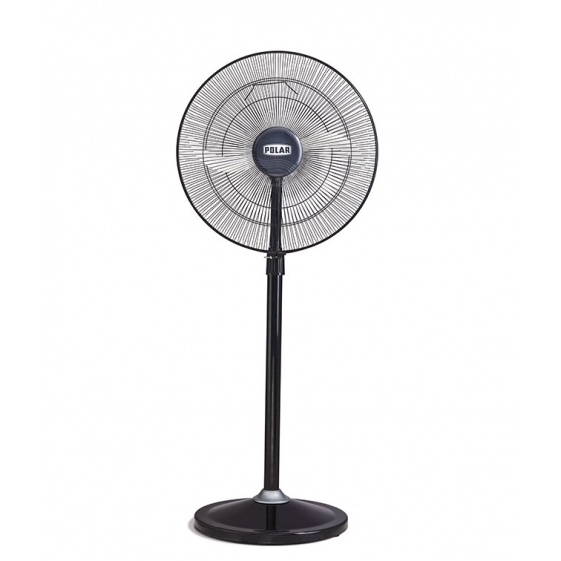 The plastic axial flow fan with dust protection shutter. 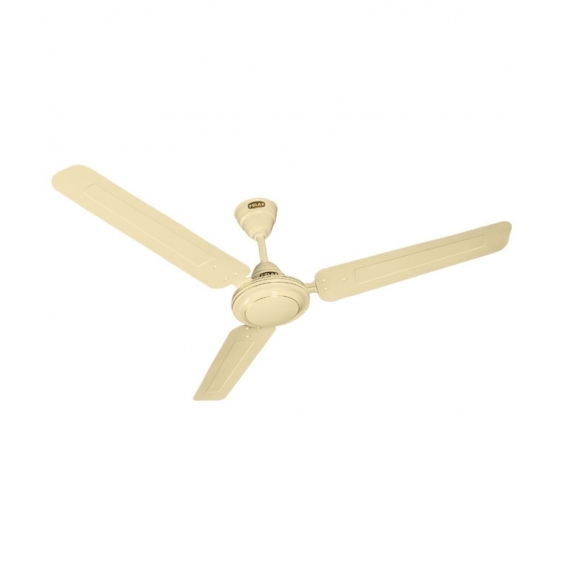 Ideal for Installation on any position in wall, ceiling & glass. 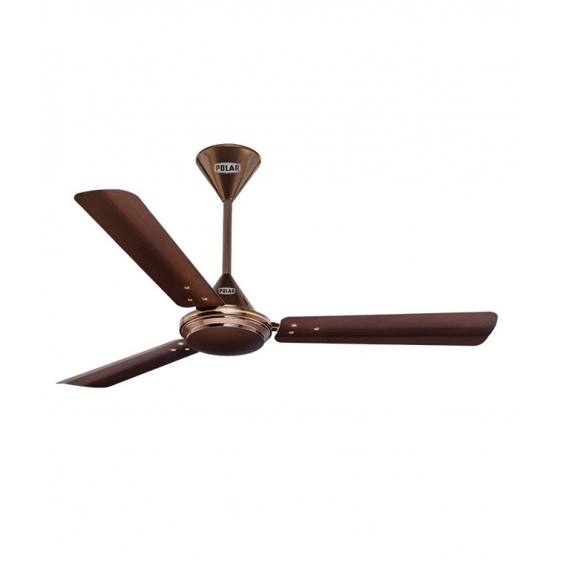 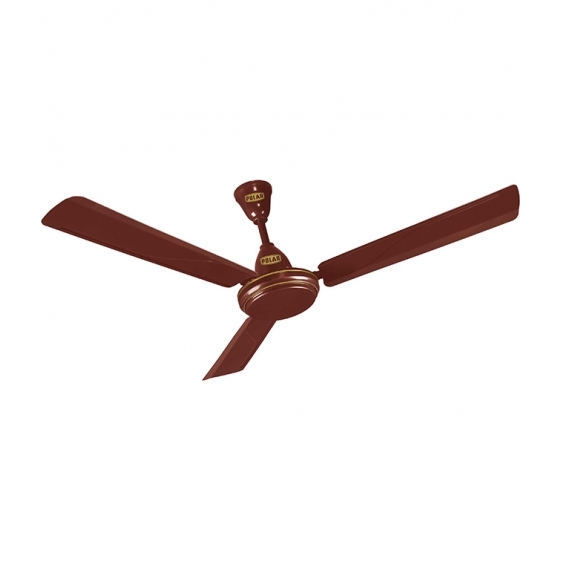 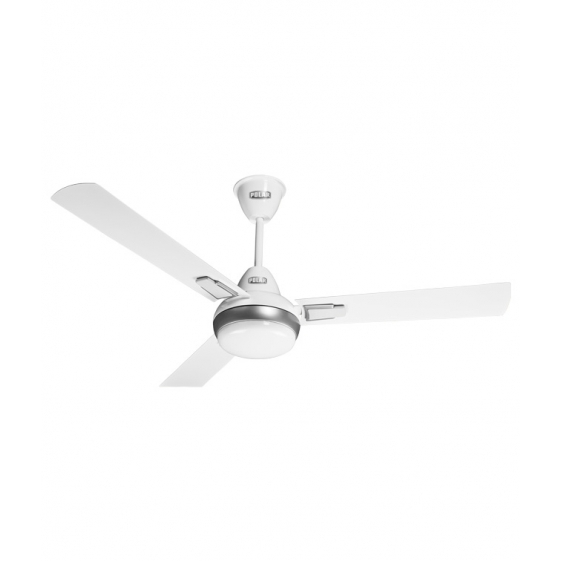 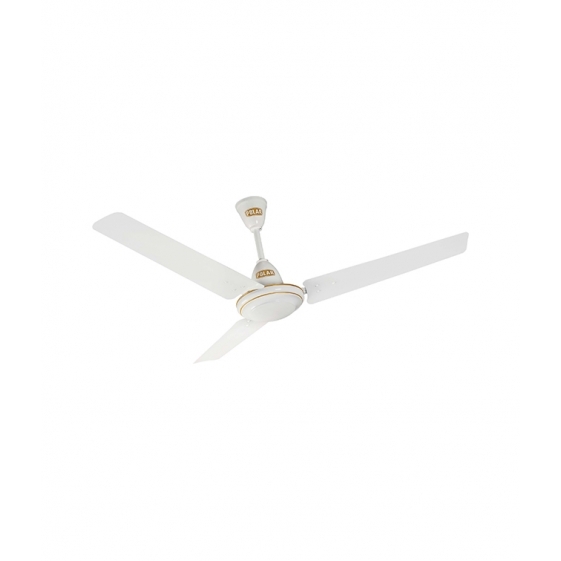 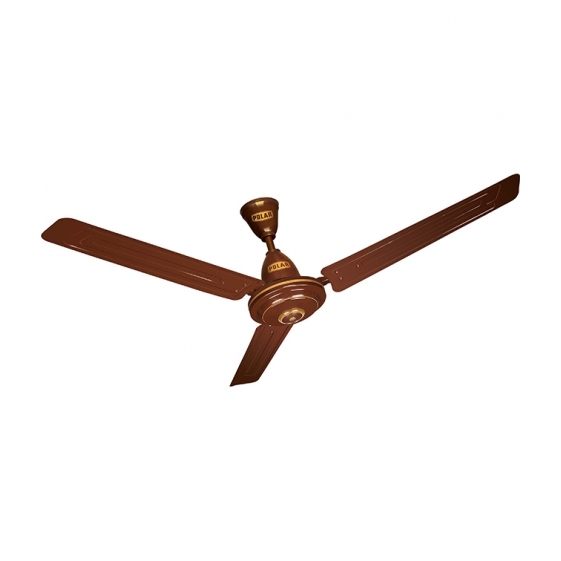 You're reviewing: POLAR (100mm) Clean Air VA "White"
POLAR (1400mm) Winpro Electric Ceiling Fan "Brown"